The occasional table can make a big impact in a room. 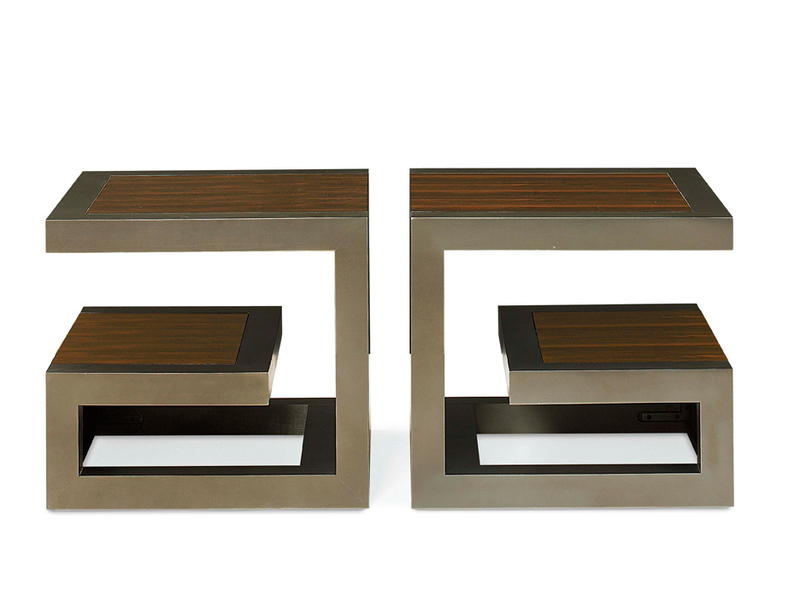 one: Remy table, by Goebel Furniture Co.
two: Kinkou Occasional table, by Bolier & Co., available at Frank Patton Interiors. 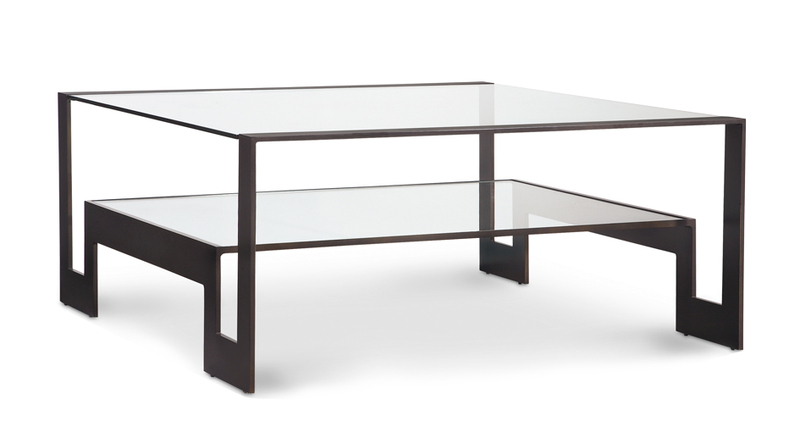 three: Sylvia Hall table, by DwellStudio for Precedent, available at KDR Designer Showrooms. 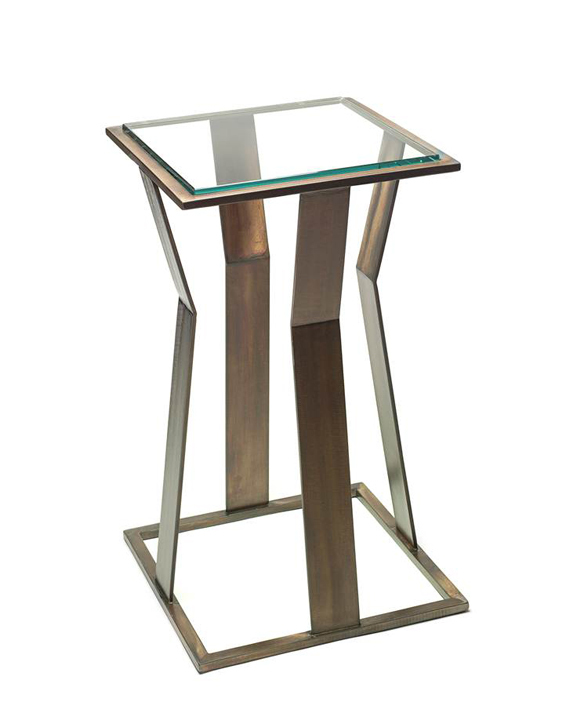 four: Modern luxury metal cocktail table, by Bolier & Co., available at Frank Patton Interiors. 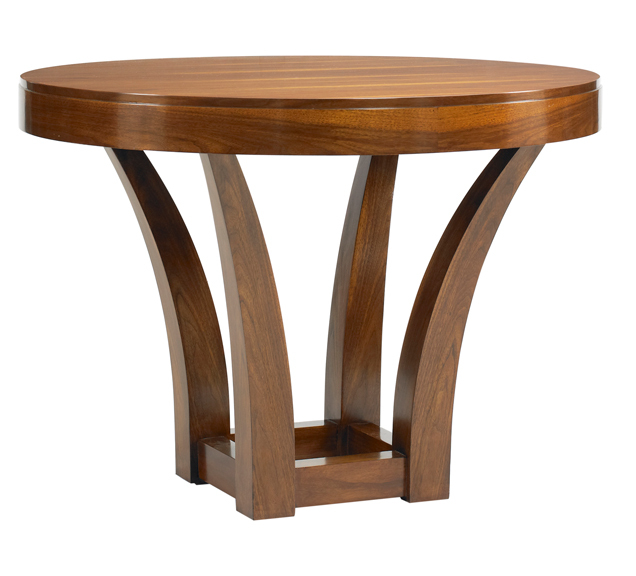 five: Michael Weiss Collection end table, by Vanguard Furniture, available at Dau Home Furnishings. 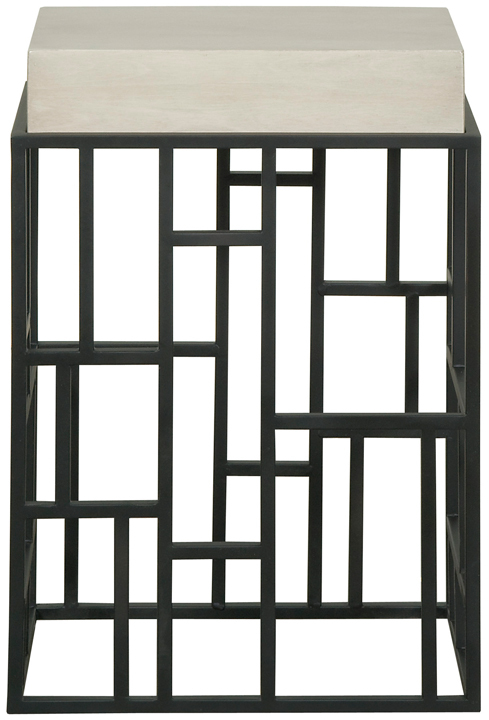 six: Fushun bunching cocktail, by Century Furniture, available through Frank Patton Interiors. 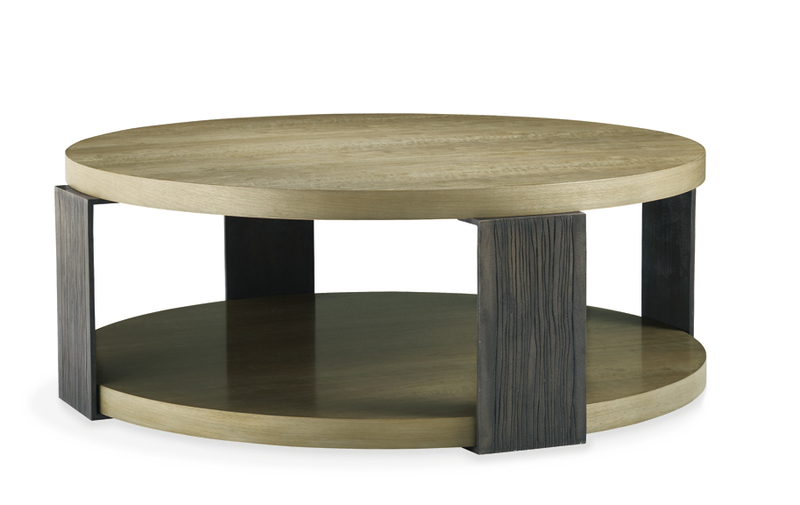 seven: Angulo round cocktail table, by Baker, available at KDR Designer Showrooms. 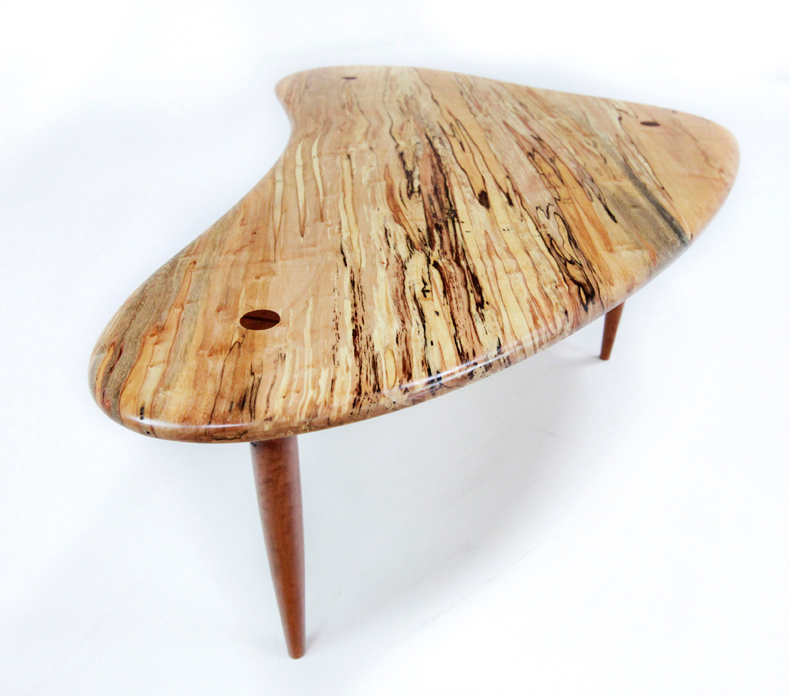 eight: Hollywood Hills style party table, by Kolkka, from KDR Designer Showrooms. nine: Concrete + wood + steel, by Formed Stone Design. Photography by Laura Partain. Coffee table, cocktail table, end table…whatever you like to call them, the occasional table can make a big impact in a room. No longer just a resting place for drinks or stray magazines, tables accent a room’s furnishings while exuding their own style. 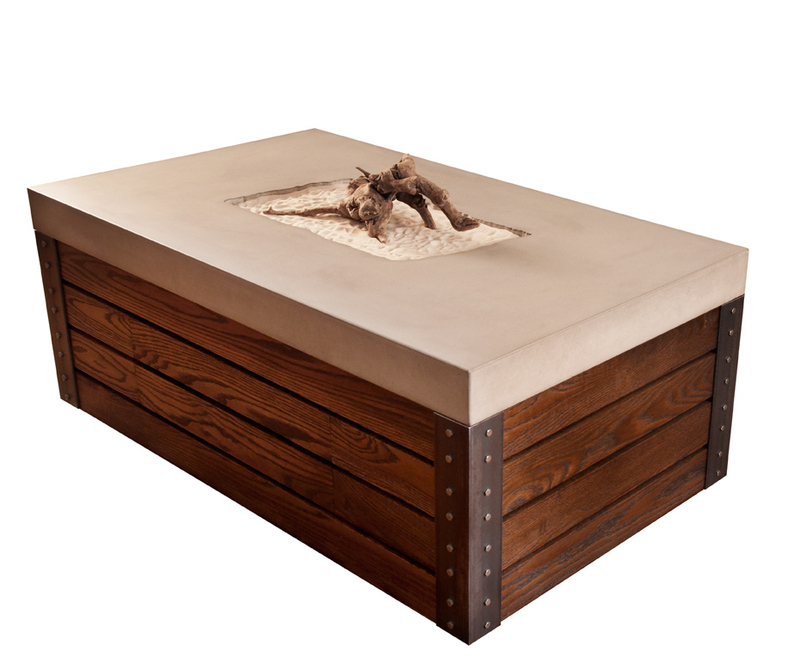 one: Remy Table, by Goebel. 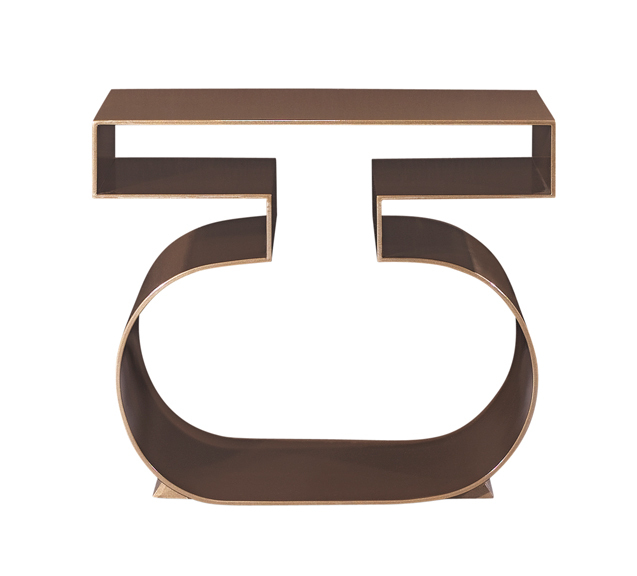 three: Sylvia Hall Table, by DwellStudio for Precendent, available at KDR Designer Showrooms. seven: Angulo Round Cocktail, by Baker, available at KDR Designer Showrooms. nine: Concrete + Wood + Steel, by Formed Stone Design.